Register Today to enter the world of dance! Rainbow Dance Academy uses an online software to organize information and communicate with parents. 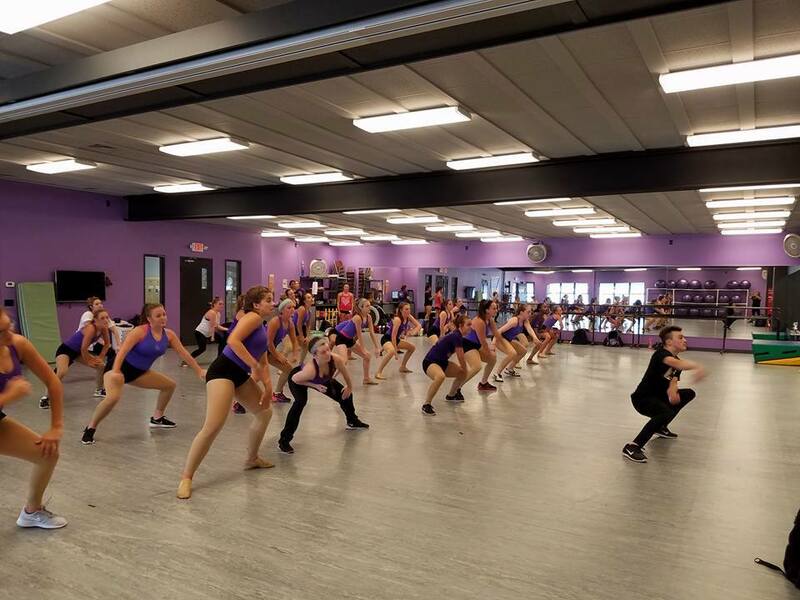 The program Dance Studio Pro allows parents/guardians to control all aspects of their account from online payment, to students schedule and update information. New students can register online by creating an account. 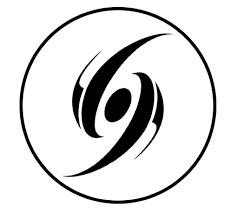 Just click on the icon below to get started!! What does my son/daughter need for class? All female dancers are required to wear a uniform leotard which can be bought at the studio. Tiny Tots were pink, K-1 wear lilac purple, all other ages were black. Our competitive teams wear an eggplant purple leotard. Male dancers may wear athletic wear of their choice. Proper shoes are also required and are also available at the studio. We have new shoes in stock as well as a selection of used shoes that can be bought at a discount. ﻿RDA offers all inclusive pricing!! Payments are made four times a semester and include costume fees, performance fees, etc. There is no worry about surprise expenses. The only outside expenses are shoes and leotard. Since pricing depends on number of classes enrolled and type of class, it can vary from dancer to dancer. Please contact us directly to get a price for your dancer. What classes does RDA offer? ﻿RDA offers a variety of classes. We have every thing from the basic class for new dancers to the more skilled classes of pointe and hip hop. We also have electives to increase a dancers flexibility, turn technique, and stamina. For a full description of classes please click the button below. 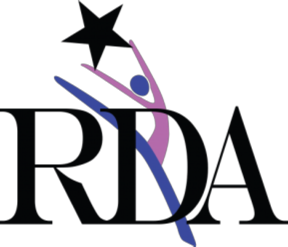 RDA provides dance fun all year round! After our May recital, the studio has plenty to offer for continued summer dance fun!! 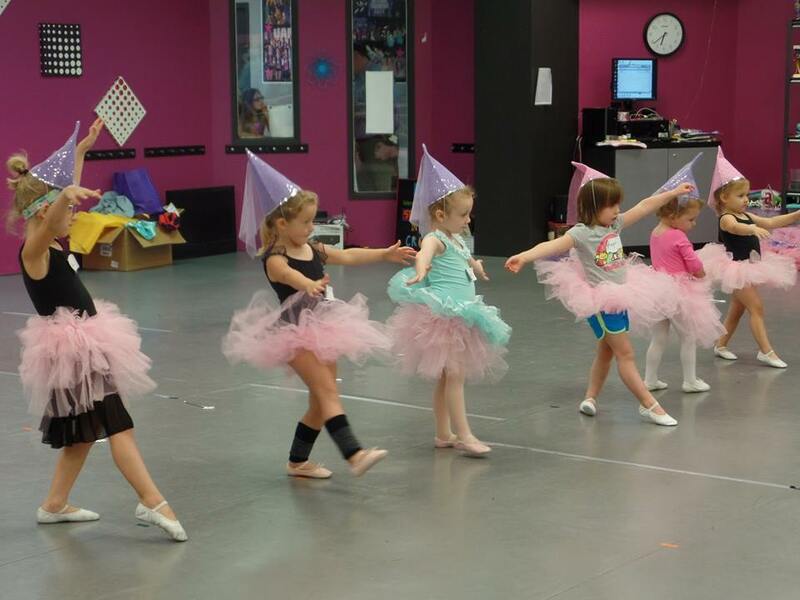 Our younger dancers can experience dance as a princess in our Princess Dance Camps. Our competitive team members get bonding experience at our summer dance camps. All ages can continue to perfect their art of dance with technique, ballet, and hip hop classes. Check back for more details on our summer programs when the time is closer.